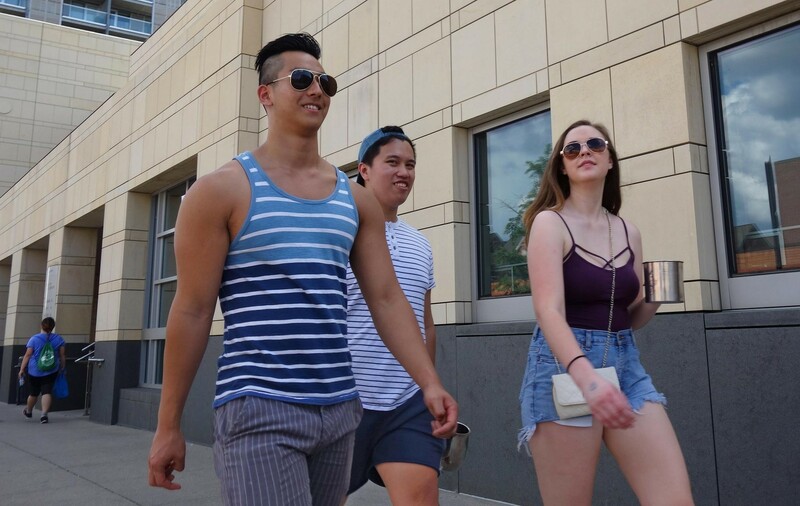 College students walk through Iowa City Downtown District. Photo by Alan Light via Flickr. The University of Iowa’s spring break typically falls in mid-March and lasts a full week. To find out when the break will be this year, check out the University of Iowa’s calendar. College students view the week as an opportunity to have as much fun as possible while the responsibilities of classes and homework are temporarily lifted. Some popular spring break activities include going to concerts, taking a road trip, and visiting Coralville Lake. We have a few ideas on the best ways to spend spring break in Iowa City. Check them out below, and use them to make the most of the vacation time! Coralville Lake is considered one of the best attractions in Iowa City. It’s a popular destination for camping, with over 500 campsites available. Taking your friends on a camping trip could be a great way to spend spring break. While you visit the lake, you can participate in many recreational activities, such as fishing on the pier, hiking or biking the trails, and swimming or boating in the lake. The grounds also feature amenities, such as sand volleyball courts, picnic areas, restrooms, and a hard surface boat ramp. Coralville Lake in Iowa City. Photo by Alan Light via Flickr. The University of Iowa offers students alternative ways to spend their spring break through the UI Alternative Spring Break Program. The program gives students the opportunity to turn their week off into a week of service and travel. Through the program, students travel to other states to participate in projects, such as food banks, urban development, LGBTQ+ rights, public health, and fair housing initiatives. The program is facilitated through the UI Hawkeye Service Teams, and students have to fill out an application in order to qualify. There is generally a long wait list for these trips, so apply early! Spring break doesn’t feel like spring break without the beach! Iowa might be landlocked, but there are still plenty of bodies of water that offer beaches for sunbathing and swimming during the break. 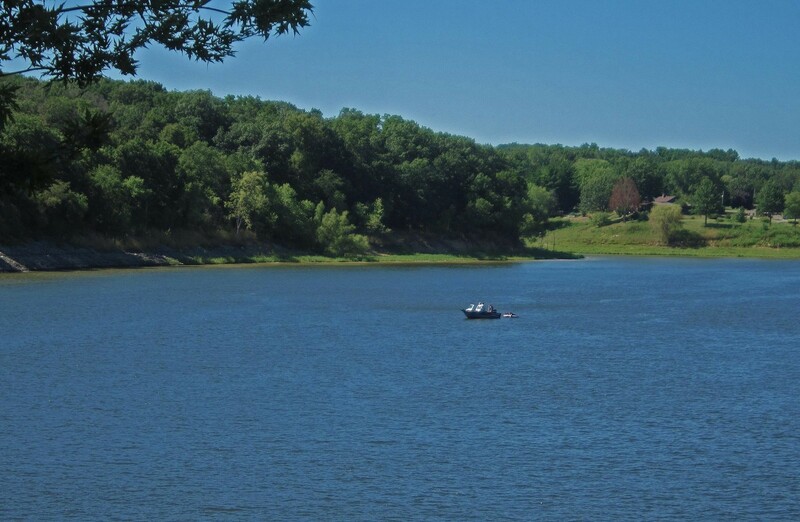 Lake Macbride offers swimming as well as refreshments at its beautiful beach area. It is part of the largest state park in the state of Iowa with 2,180 acres of recreational space. In addition to the beach, the park features a variety of outdoor activities, including boating, swimming, fishing, camping, and hiking. However, boat rentals are not available until Memorial Day in May. If it’s too cold to swim, there are also picnic shelters, a lodge, and a five-mile crushed limestone trail circle following the shoreline to enjoy. The Iowa City Downtown District (ICDD) is a vibrant cultural center for the city. It is home to a variety of independent, locally owned boutiques, shops, restaurants, and entertainment venues. 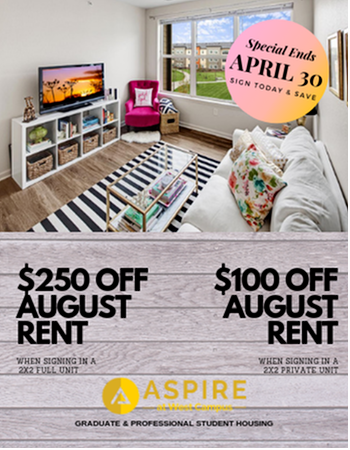 Most college students are familiar with the downtown area because it’s adjacent to campus and well integrated into campus life. The downtown area also headquarters the U.S. City of Literature, a testament to the city’s enthusiasm for literary culture. Creativity flows through the city in many ways, and a visit downtown is a great way to discover it. Check out the ICDD website for information on activities, performances, and events taking place during spring break. 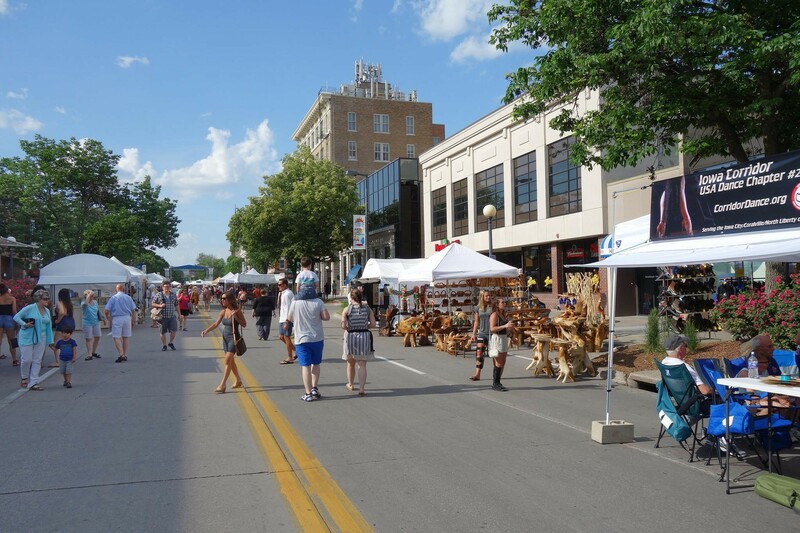 A festival takes place in Iowa City Downtown District. Photo by Alan Light via Flickr. There are many places to watch live music in Iowa City. Attending a show with your friends over spring break is a great way to have fun and make memories. Some popular music venues in Iowa City to check out are Blue Moose Tap House, The Mill, and the Englert Theatre. Blue Moose Tap House is open nightly as a bar with a vintage atmosphere. In addition to being a staple in Iowa City nightlife, they are also one of the premier music venues in town, featuring a variety of musical guests. The Mill is a popular restaurant with a focus on both food and music. Performances at The Mill usually feature local musicians and artists. The Englert Theatre is a historic building that serves as the community arts center and performance space. Performers here span a great variety of talents from music to comedy, dance, and acting. Enjoy any of these fun activities in Iowa City over spring break this March. Whatever you choose to do over the break, have fun and be safe!